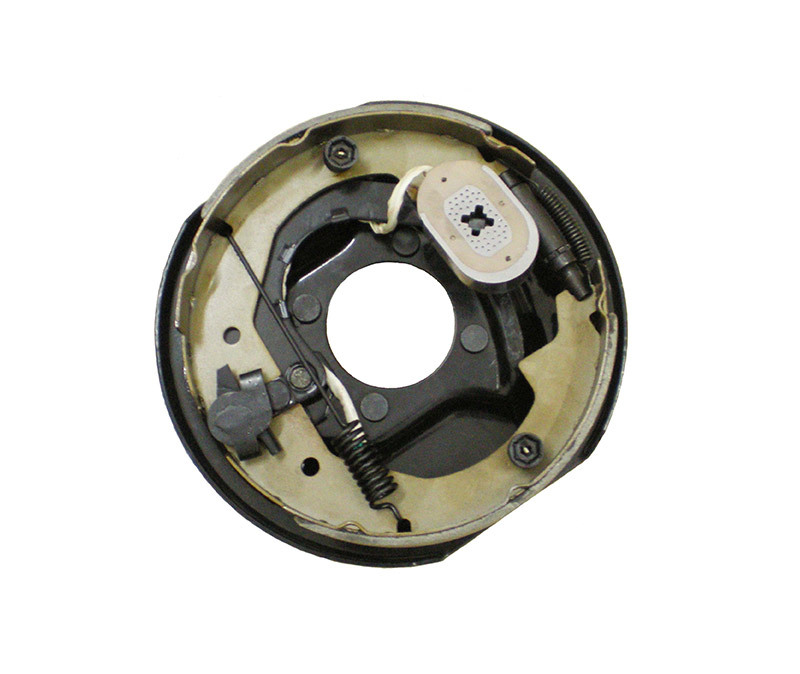 1.Whether the component of the brake is incapable of movement and whether the nut is tightened. 2. 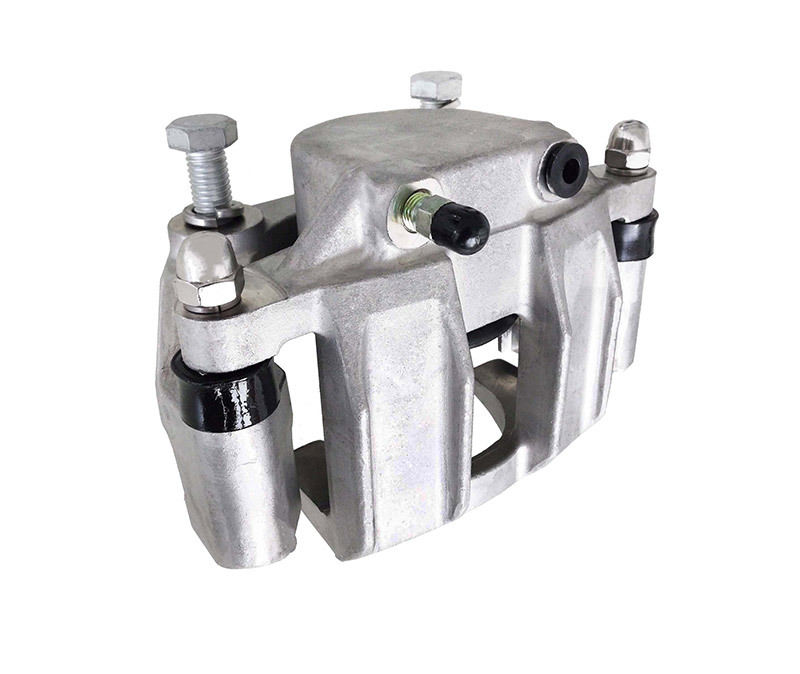 Whether the components of the pusher are normal,trailer hydraulic brake caliper. 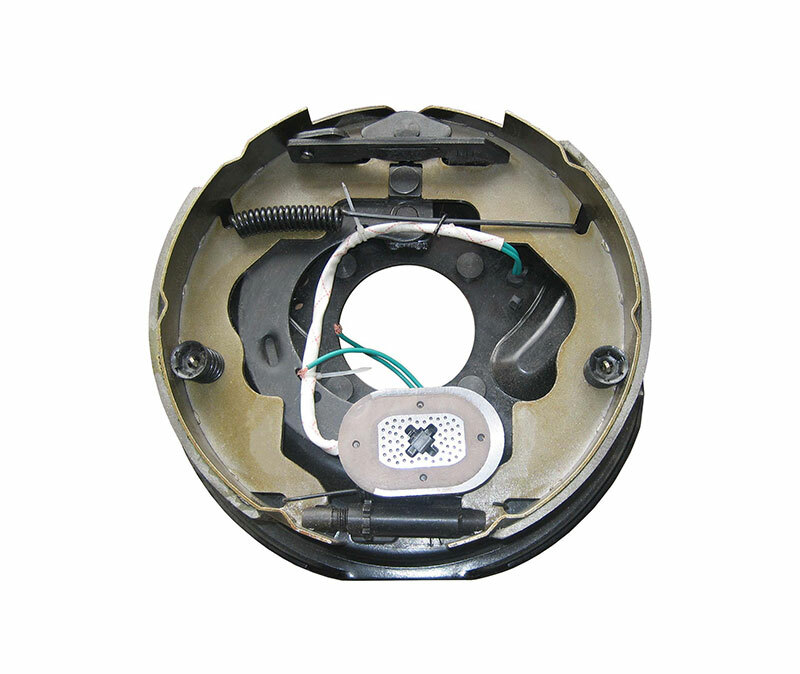 Whether there is oil leakage and oil leakage. Is the insulation of the incoming wires good? 3. 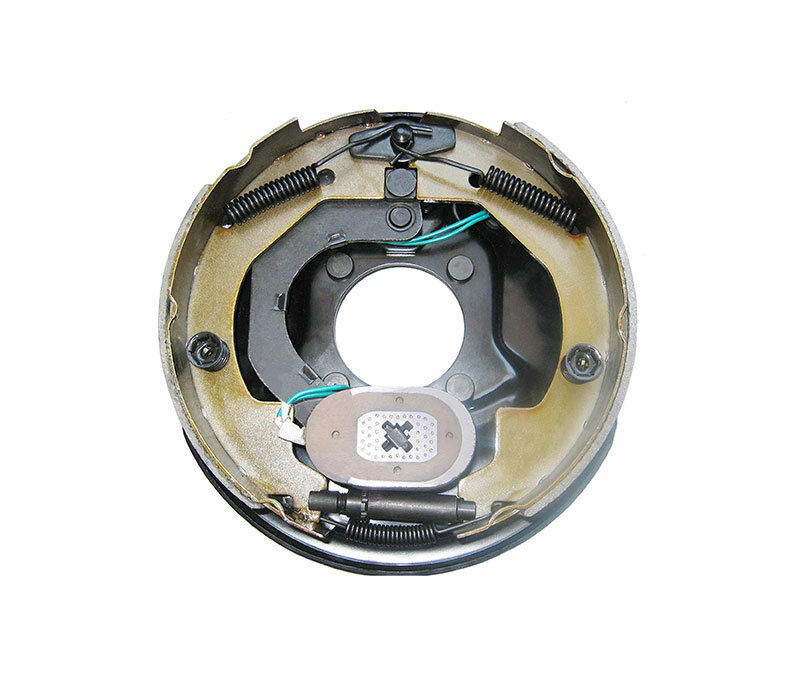 The temperature of the brake wheel should not exceed 200 °C. 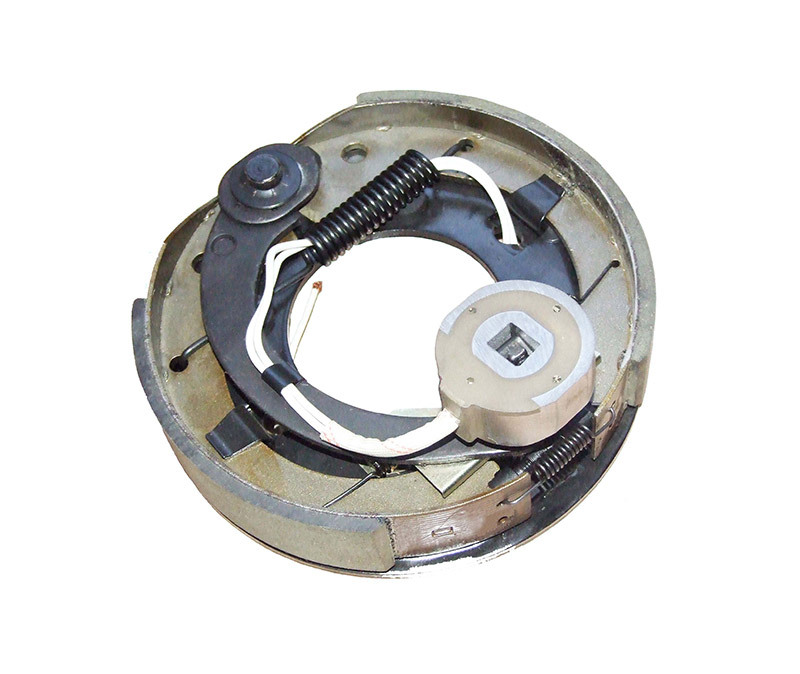 4, the lever and spring found that the crack should be replaced. Next Why Do Trailers Need a Brake?